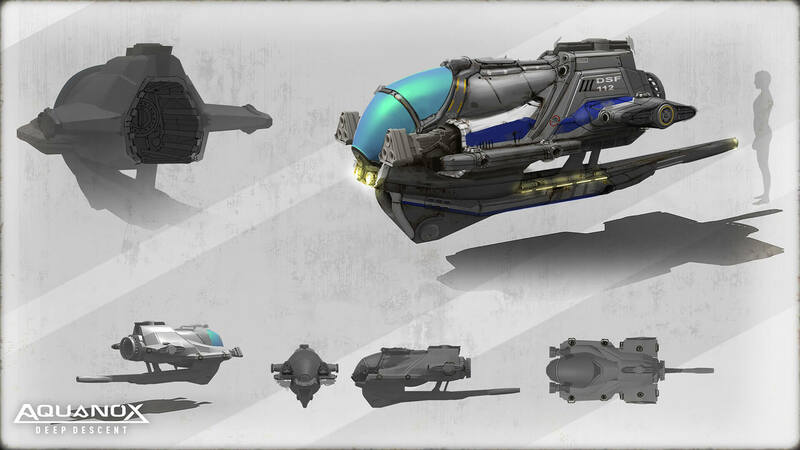 Changing around the various parts on your ship works similar to changing equipment in an RPG game. 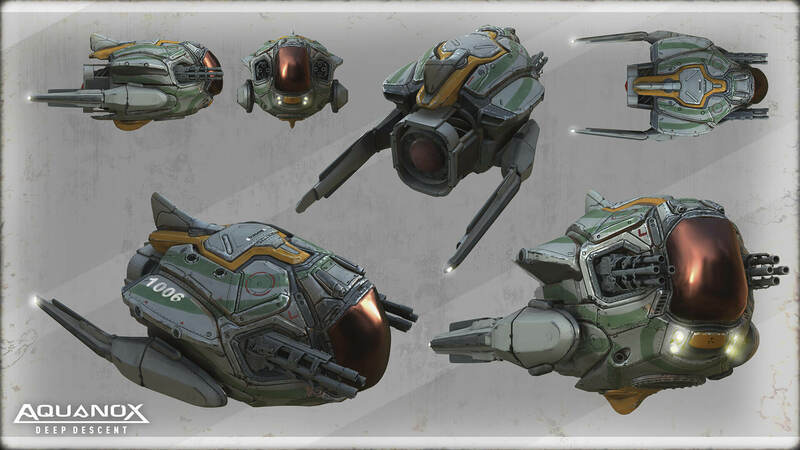 Each part affects your ship in different ways, improving stats like damage output, maneuverability, speed, as well as depth reach and range of sight. 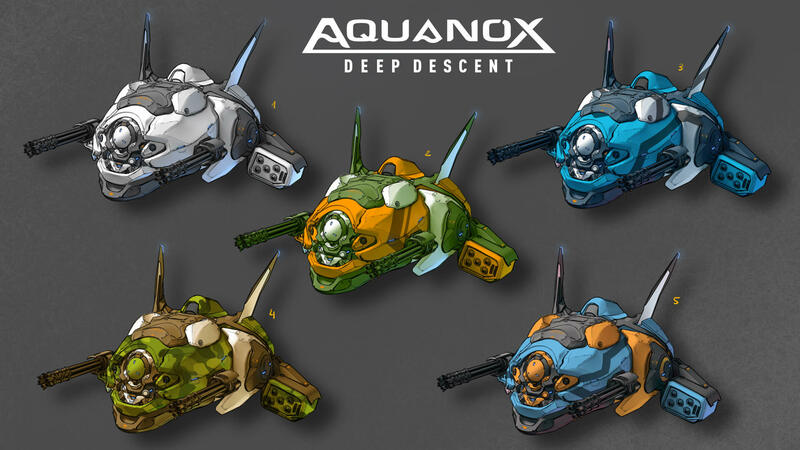 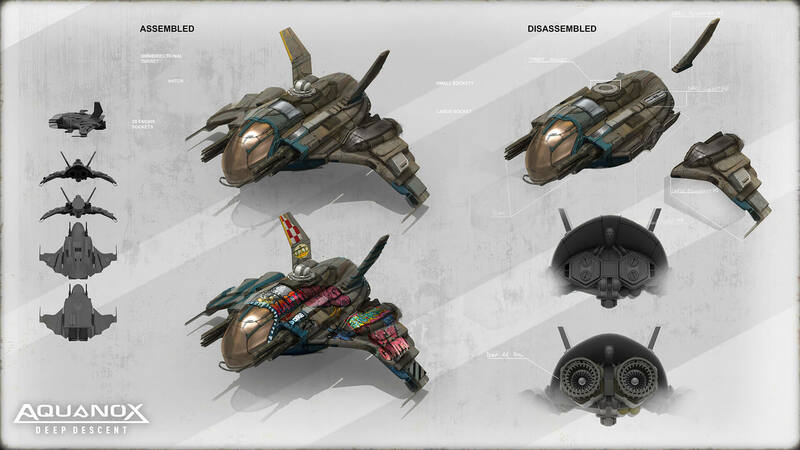 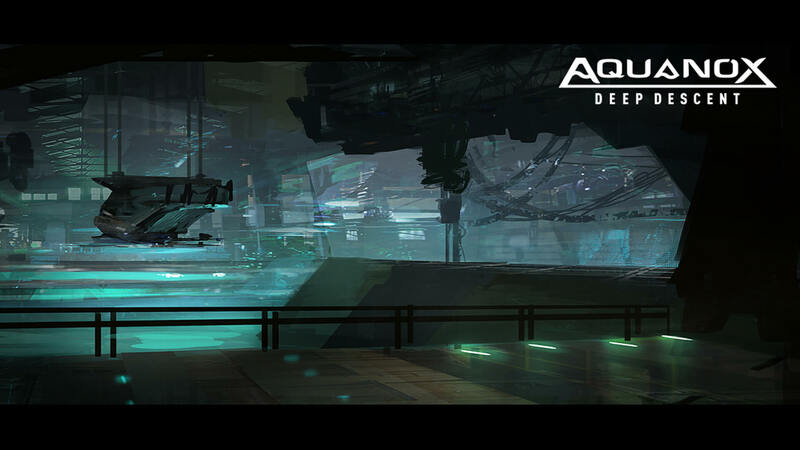 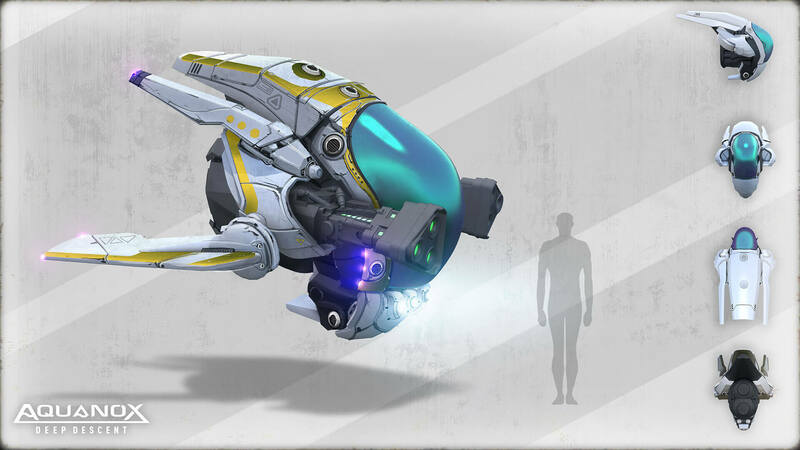 Each faction in the game differs in style, specialization and level of technology.